Have you already decided to come to Andermatt, the central Swiss mecca for freeriding and alpine touring? Great. Want to get some tips on where to find the best snow? Not quite sure yet? 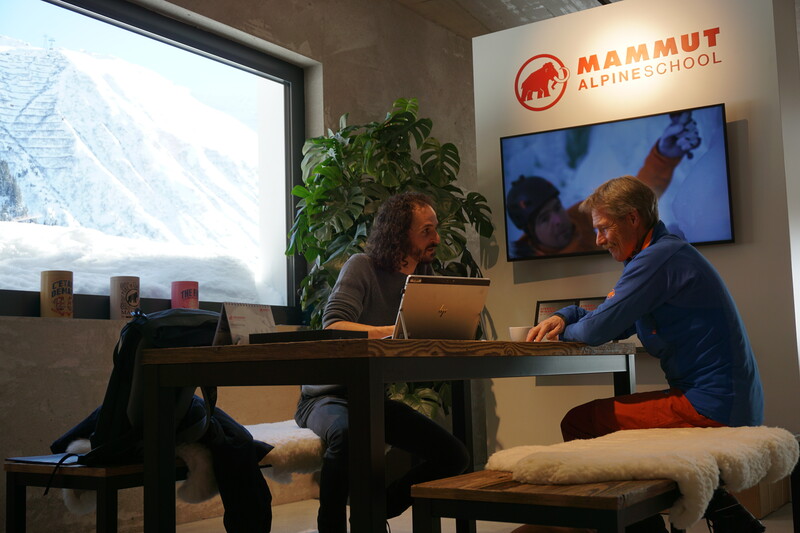 Well, if the variety of diverse off-piste runs on the Gemstock or the countless touring options available aren't reason enough, then here is one more: As of this winter, the Mammut Alpine School welcomes you in Andermatt itself. We have taken the logical step and now offer personal, competent and tailor-made services for your mountain adventures in and around Andermatt. Don't worry, you will still be served that familiar good coffee and have the opportunity to talk to like-minded people about weather, avalanche and snow conditions. 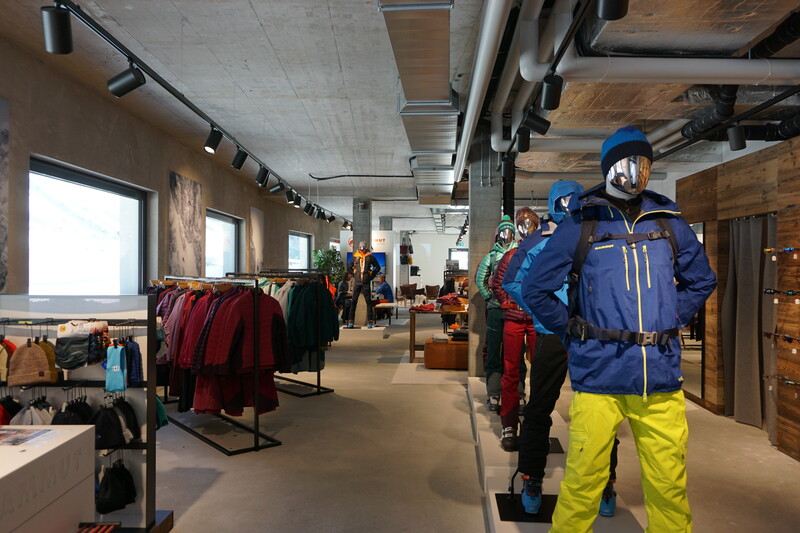 And, at the same time, you can access all the necessary equipment you need, from clothing to avalanche transceivers and airbags, as the Mammut Alpine School is directly integrated into the brand new MAMMUT STORE. This is in conjunction with our partner, Imholz Sport. 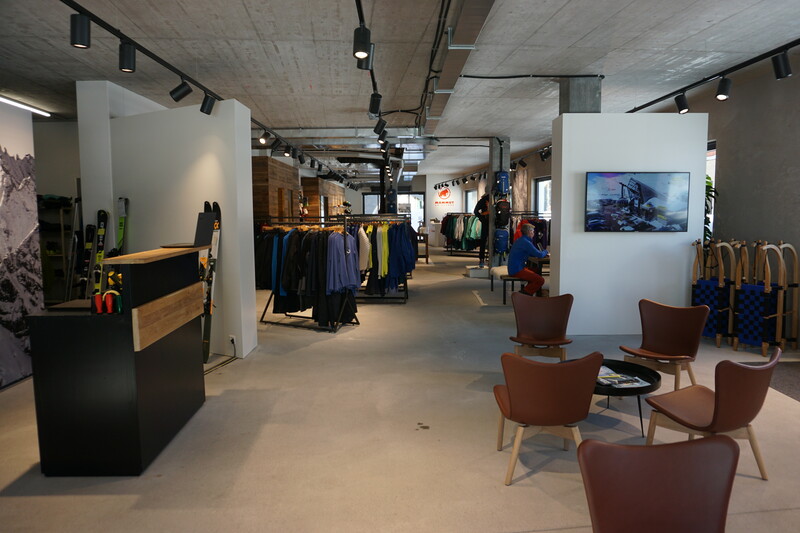 You will find us in Andermatt Reuss, in the new part of the village, at the "Piazza Gottardo". Of course, you are also able to find information about our activities on site and directly book tours. 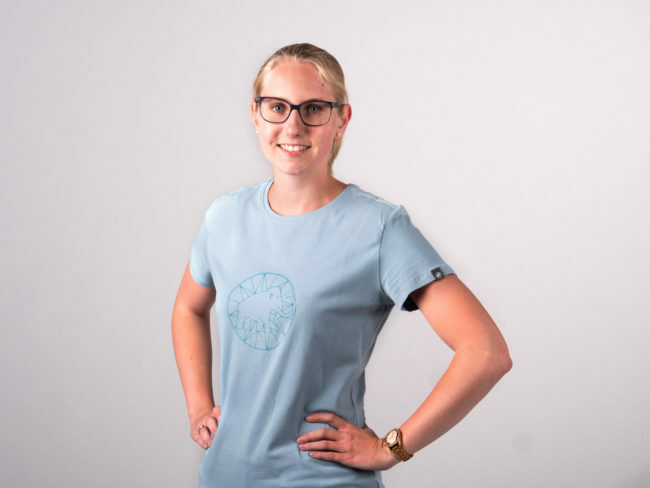 It goes without saying that we are happy to advise you about our extensive offers, whether snowshoe, ski or snowboard tours, avalanche safety courses or freeriding in Andermatt's powder snow e.g. 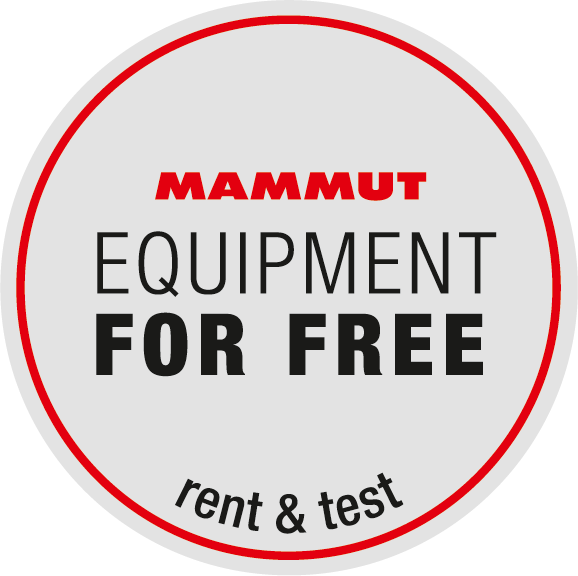 our MAMMUT MOUNTAIN MONDAY offer. Even if you decide to go on a tour by yourself and without a mountain guide, we can still support you with our new planning tool MAMMUT SKITOURENGURU, which shows you appropriate suggestions while taking current avalanche bulletins into account. Whatever you decide, we look forward to an animated, exciting conversation. 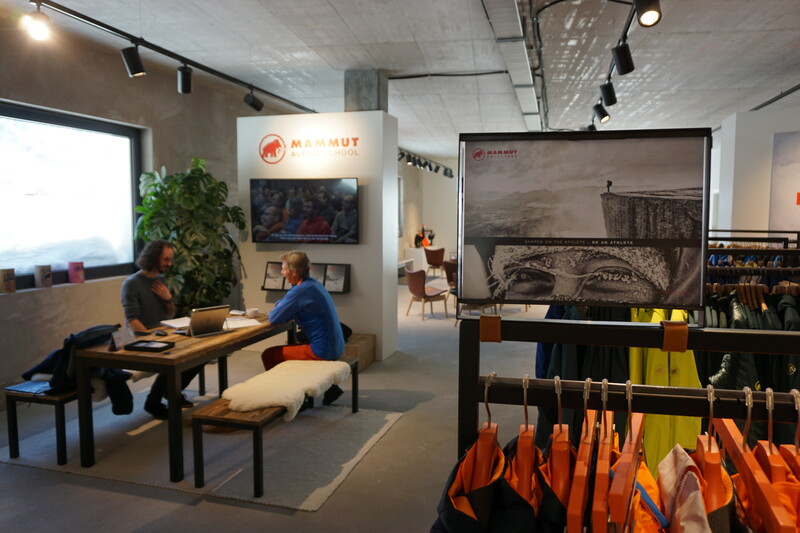 Plus, if you mention that you became aware of us through this article when you visit us, then we’ll have a real MAMMUT Andermatt welcome surprise waiting for you.